Yancoal Australia has announced a record profit after tax of $852 million for the 2018 calendar year. Record production at a time of sustained pricing strength across global coal markets drove Yancoal’s financial turnaround, it said in a full-year financial results statement released this week. 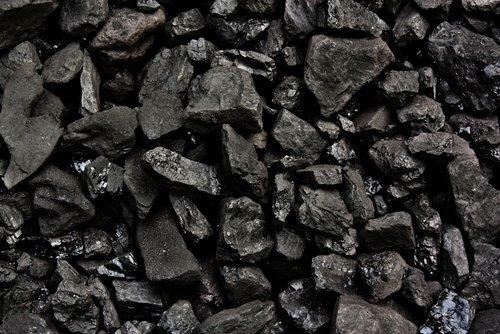 The company said demand for high-quality low-ash and low-sulphur coals remained strong, as developed economies in Asia including Japan, Korea and Taiwan continue to implement environmental policies requiring coal users to consume cleaner, higher grades of product. “As higher grades of coal quality remain in tight supply, price premium increases for suppliers are expected during 2019, ” it said. The company highlighted its long-term strategy for organic growth, with a commitment to progressing its brownfield expansion and extension projects. “In the year ahead, Yancoal will continue to focus on exploration and expansion works across the tier-one assets of Mount Thorley Warkworth and Moolarben respectively.,” it said. “Key projects include the conceptual underground mine at Mount Thorley Warkworth with an estimated 6 million ROM tonnes per annum, which completed exploration drilling for the prefeasibility on the target seams at the end of 2018. Yancoal’s mining interests in Queensland include the Yarrabee open-cut mine (100 per cent ownership), and a near 50 per cent interest in the Middlemount open-cut mine (in joint venture with Peabody Energy).